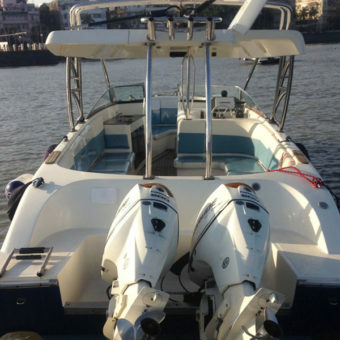 Note: This is a private yacht charter experience and the entire boat will be booked for the price mentioned above. 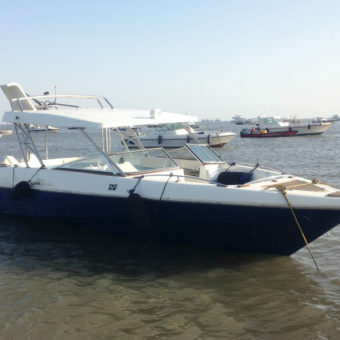 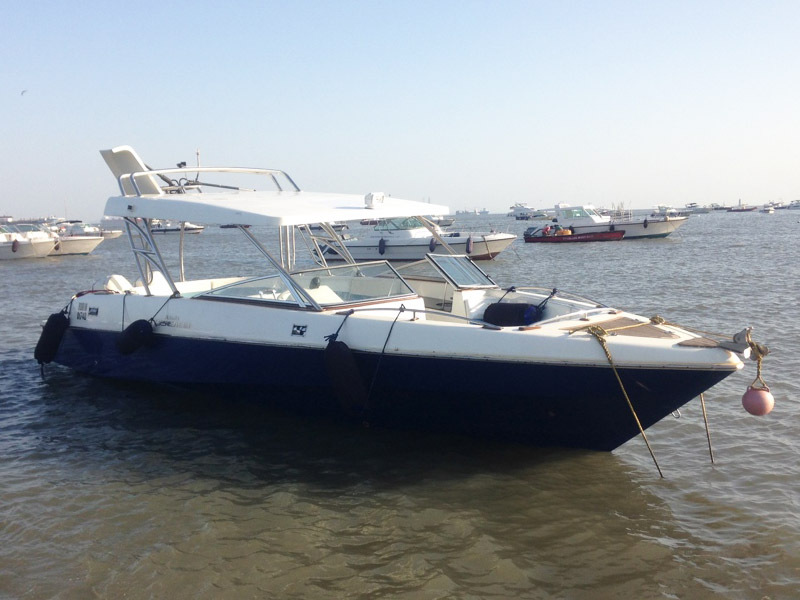 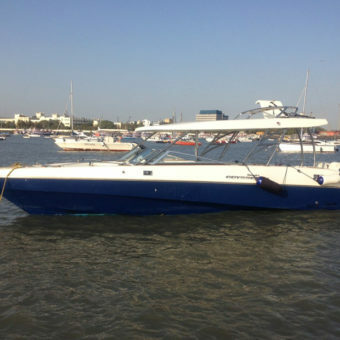 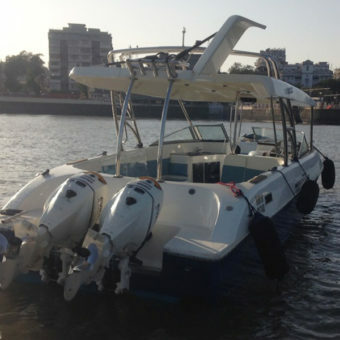 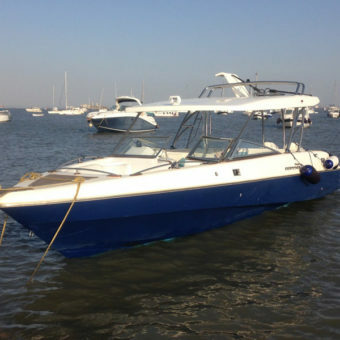 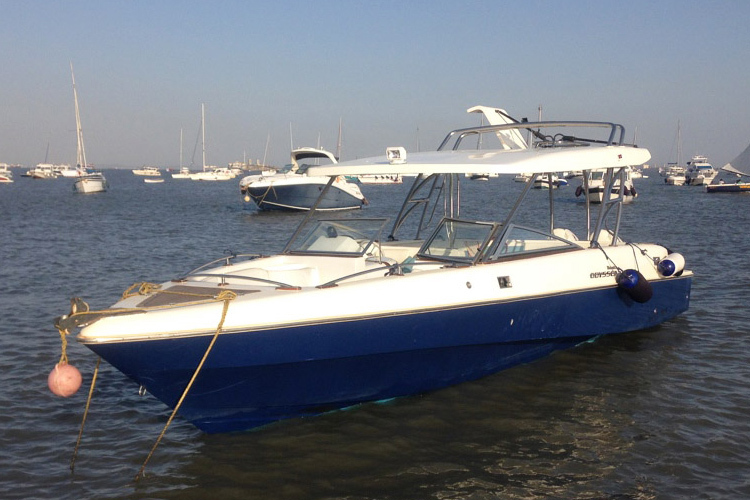 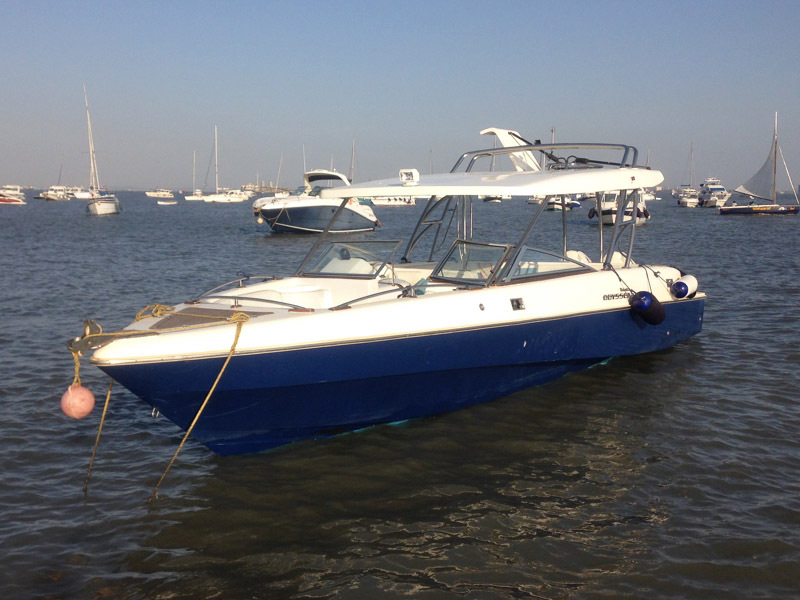 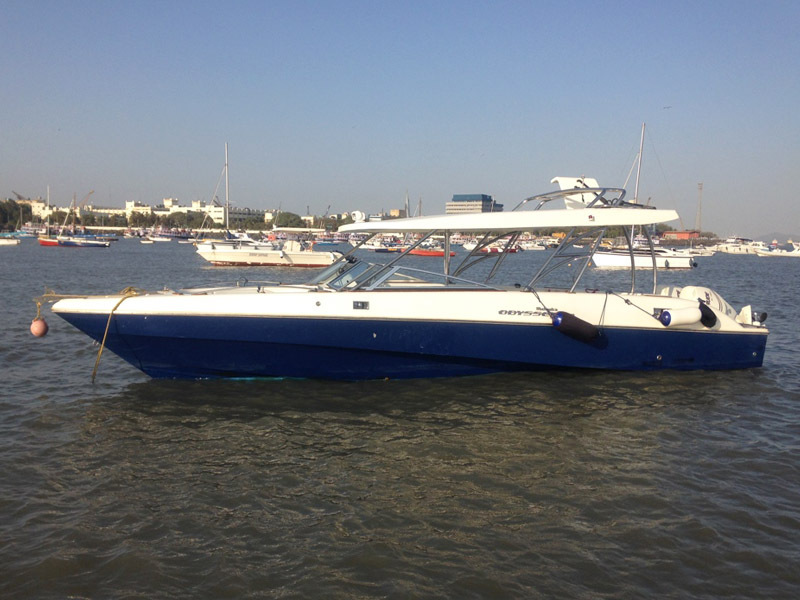 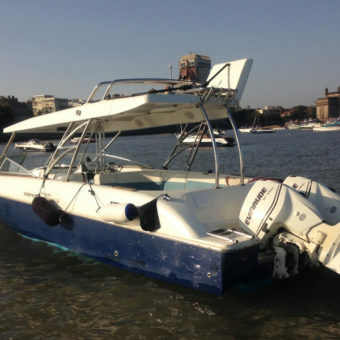 The Mahindra Odyssea 33 speedboat is an ideal boat for Mumbai harbour cruises and cruises to nearby islands and beaches. 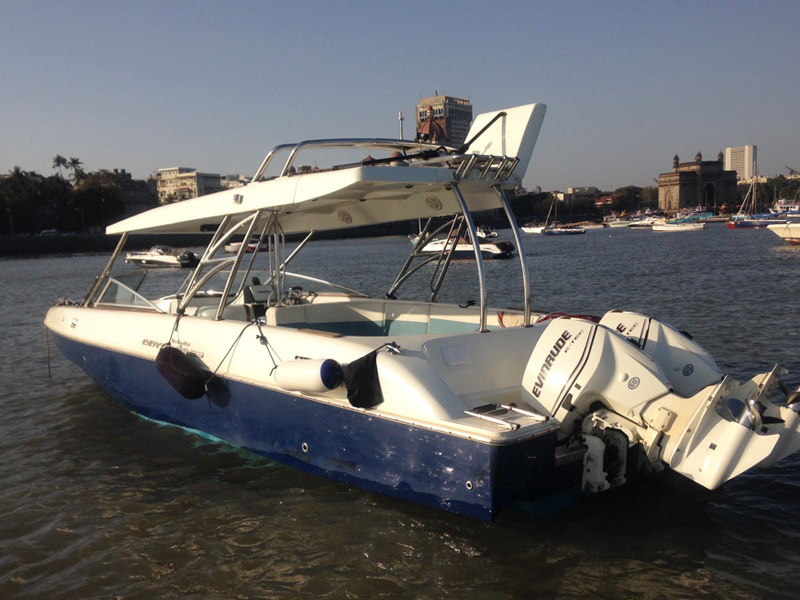 It has comfortable seating space for 12 people. 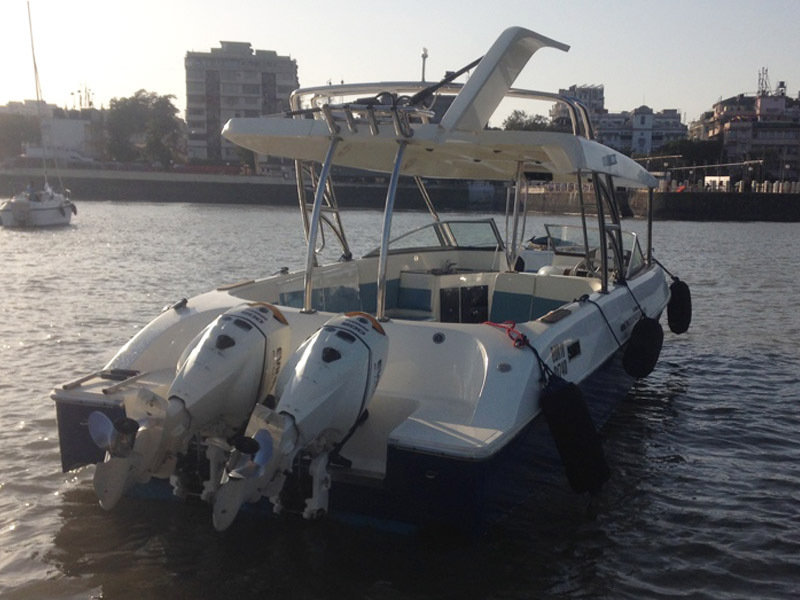 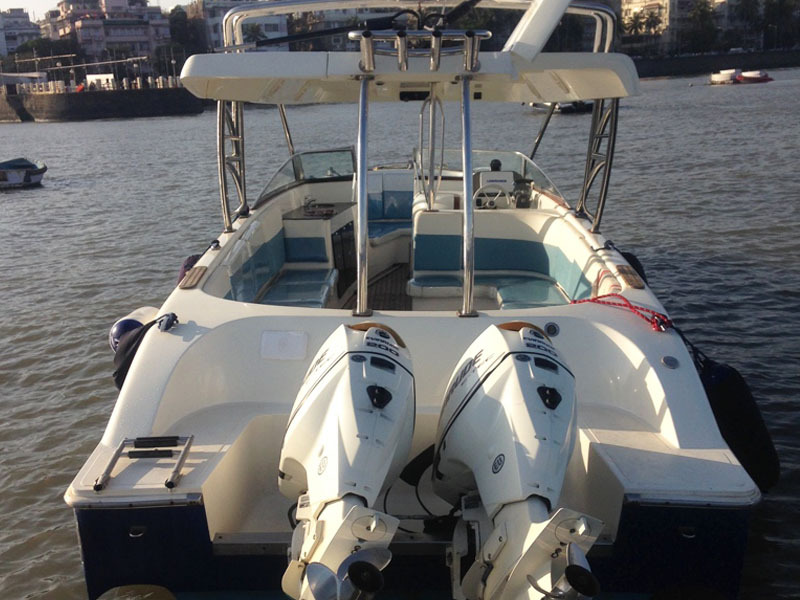 The boat offers an open view of the surroundings allowing you to experience the fun of boating to the fullest.